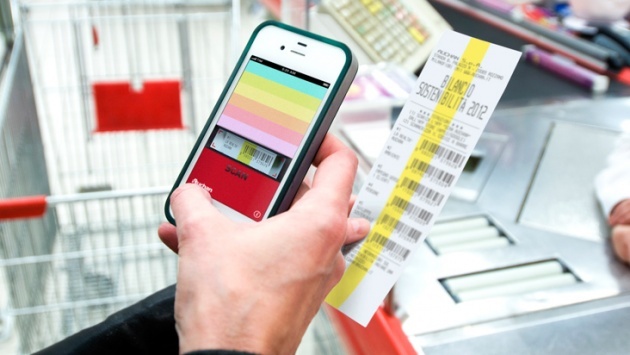 A company's sustainability report can be truly sustainable itself, as proved by Auchan, one of the largest supermarket chains in Europe, which is printing its "Self Scan Reports" right on customers receipts. The move dovetails with the company's tagline: "Auchan - the responsible discounters" and upholds their long-term commitment to offer customers affordable solutions for sustainability and quality of life at lower prices. The receipt invites customers to scan a barcode which leads to the full report.